Looking for a lovely venue for your party, meeting or other soirée? 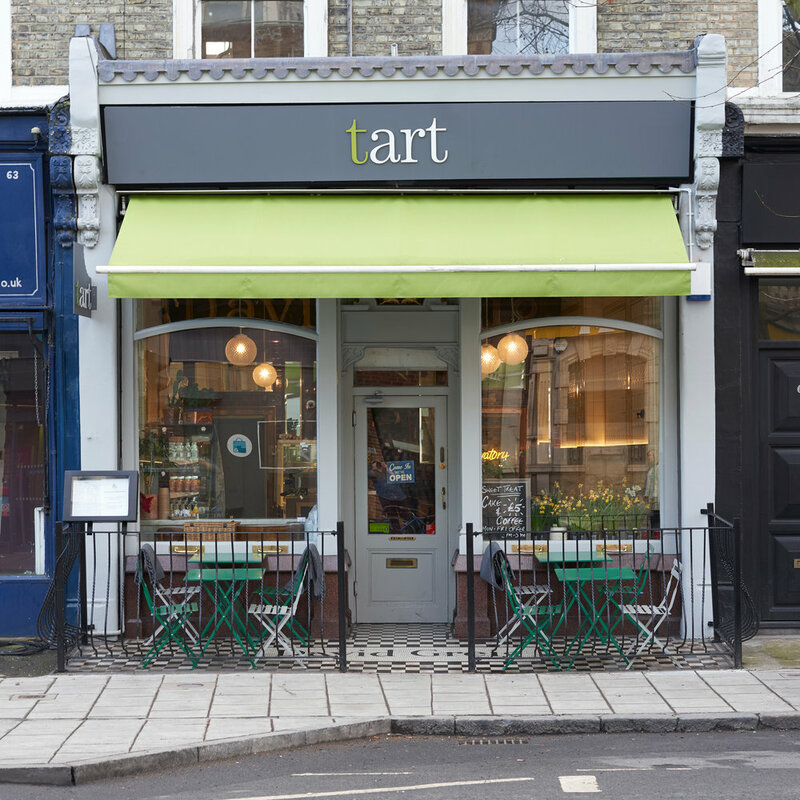 We'd love to host you at Tart in East Dulwich. 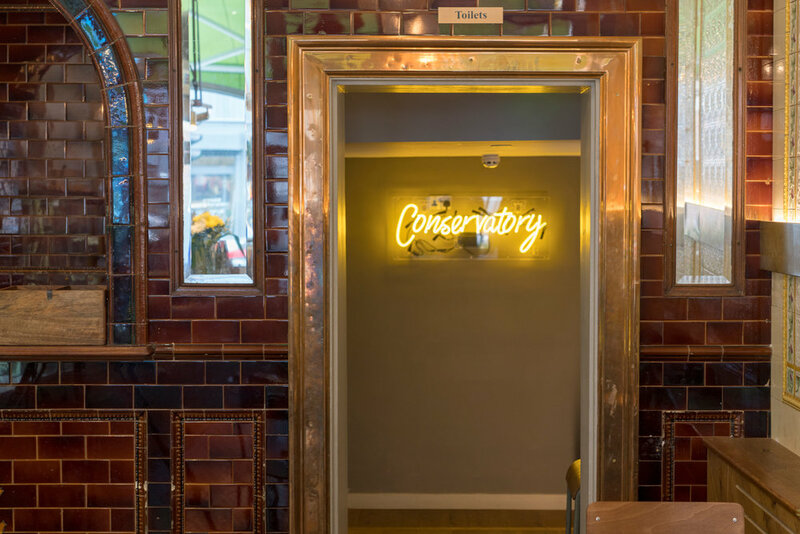 The conservatory of our fully-licensed café is available to hire throughout the day and evening. Local community group? Let us know if you need a space for your meeting as we always want to support local interest groups with concessions when possible. Have a look at the pictures of the café below to get an idea of the areas available to hire. Thanks. We’ll get back to you as soon as possible.